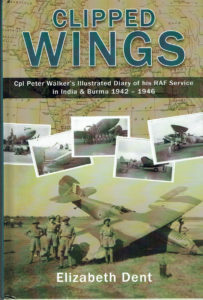 With the huge number of histories of WWII, a truly unique book is extremely rare. This is one such book. The author has assembled a diary written by her late father, a collection of his photographs, and a collection of family letters, which she has woven into an enchanting book that tells a unique story – Most Highly Recommended. tribute to all of those who served in the 'Forgotten War'. fighter pilot. Many in his position never broke out in the way he did. it often increased their chances of survival. machines on which the RAF was forced to depend. 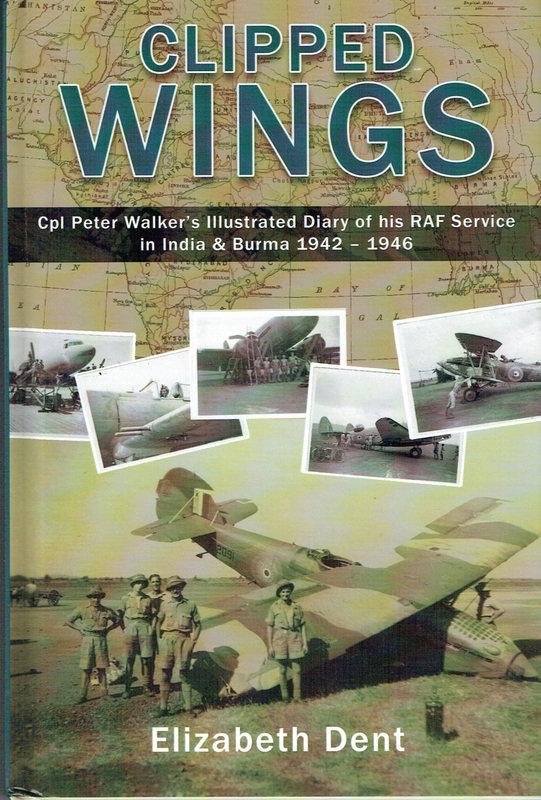 In 1939, the RAF East of Suez was essentially a biplane air force. in Europe continued to fly as a fighter and ground attack aircraft. and speeded the retreat and surrender of Japanese aircraft. ceased to be available in rationed Britain. Readers are advised to look at the available formats for this book. good bookshops and via a variety of on-line distributors.